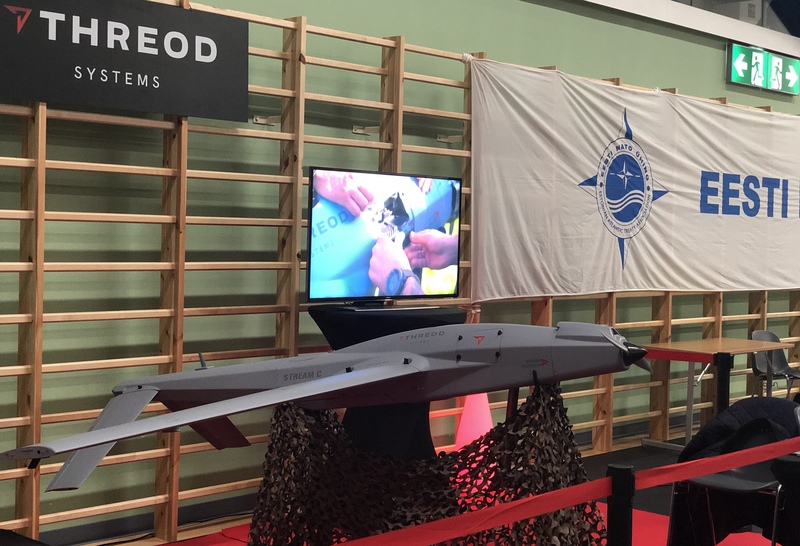 This year marks the 70th anniversary of the creation of the North Atlantic Treaty Organization (NATO). 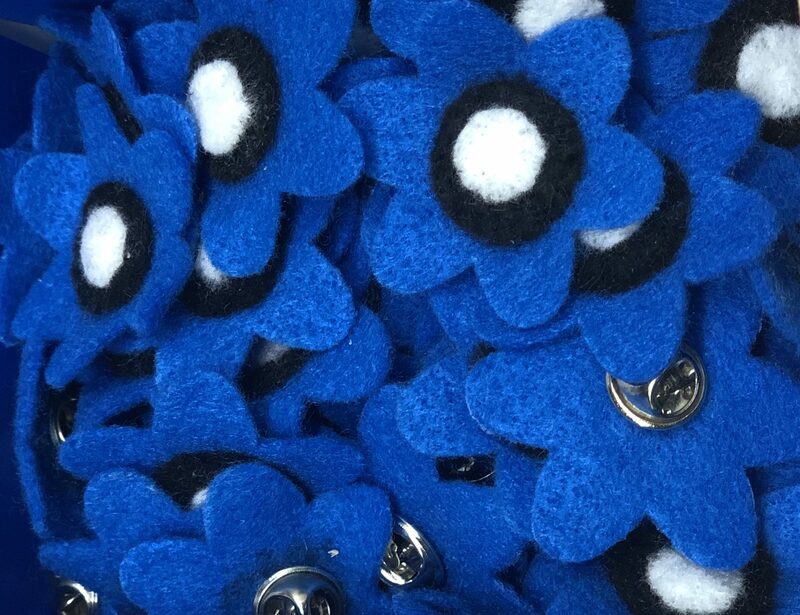 Moreover, it is the 15th anniversary of Estonia joining NATO. 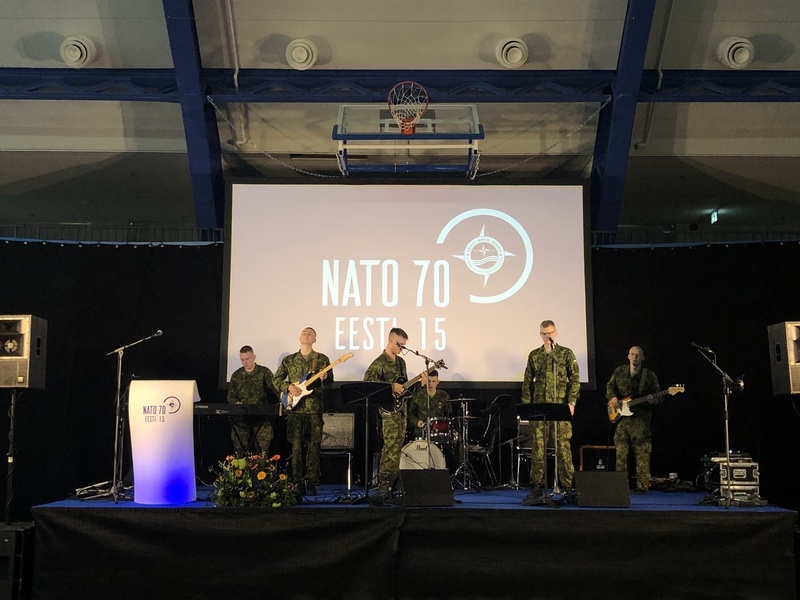 To celebrate the anniversary, the Estonian Atlantic Treaty Association, in cooperation with NATO Headquarters, the Ministry of Foreign Affairs, the Ministry of Defense and the Ministry of Education and Research, organized a public charity event. The venue takes place in historical Kalev Sports Hall in Tallinn. 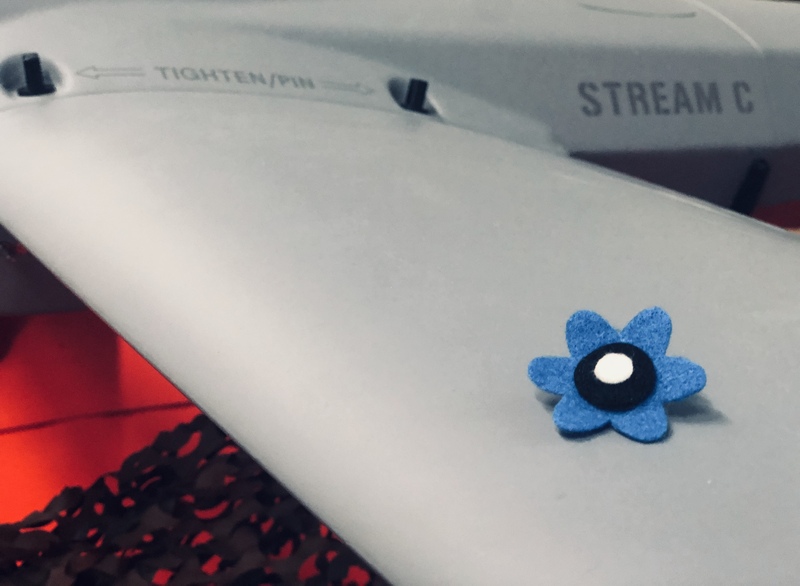 The proceeds from the sale of Blue Hepatica Flowers by volunteers of Naiskodukaitse (Women’s voluntary defence organization) will go toward the support of veterans of the Estonian Defense Forces and the Defense League. 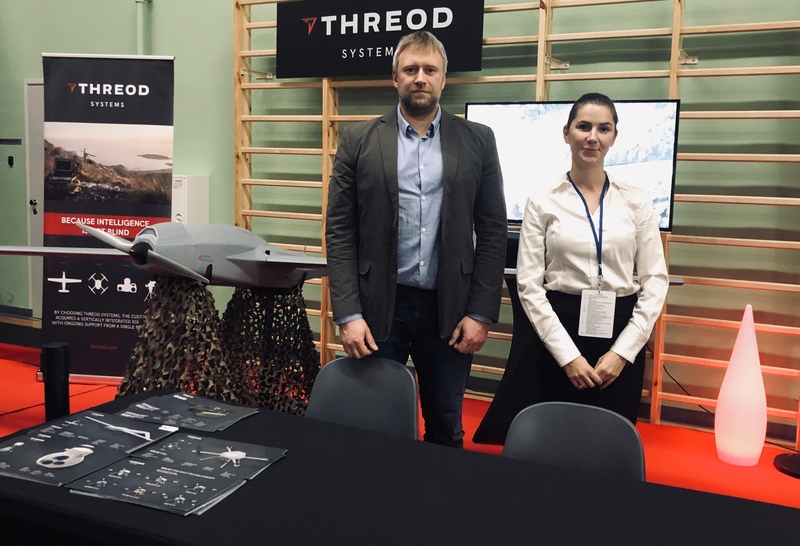 It is an honor for Threod Systems to be a part of the venue.